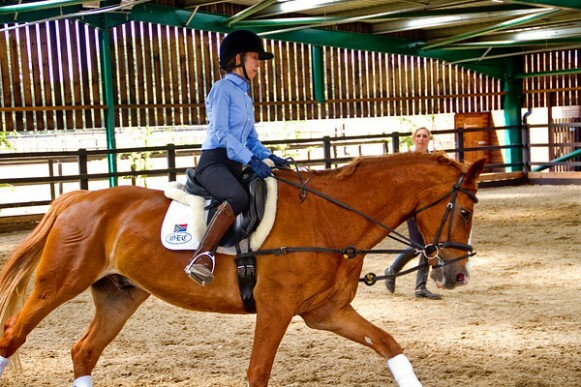 Flatwork clinics are held every Thursday night for one hour. A maximum of five people ensures that everybody gets individual attention. We also run competitions and riding holidays at Oldencraig. To join one of the Thursday night clinics, please download and complete the form then post it to us together with your payment. For further information please telephone reception on +44 (0) 1342 833317 / +44 (0) 1342 837581 or email info@oldencraig.com.